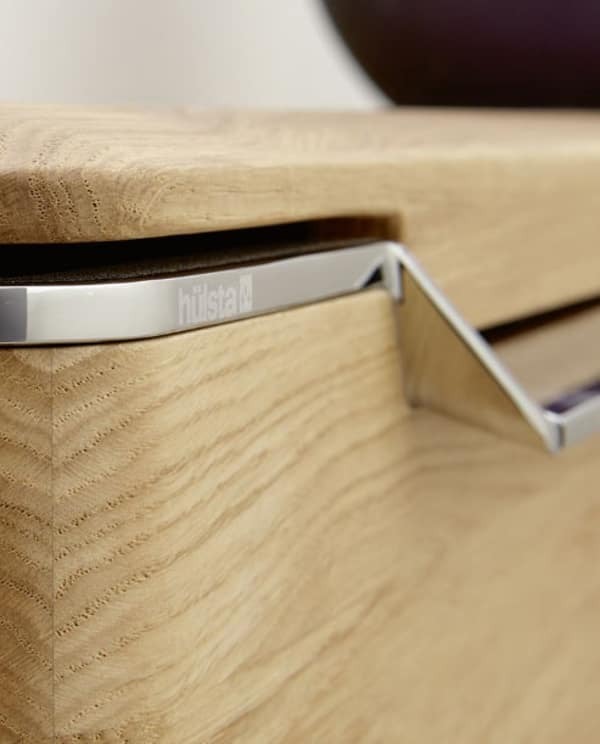 SOLID - Console | hülsta - Design furniture Made in Germany. 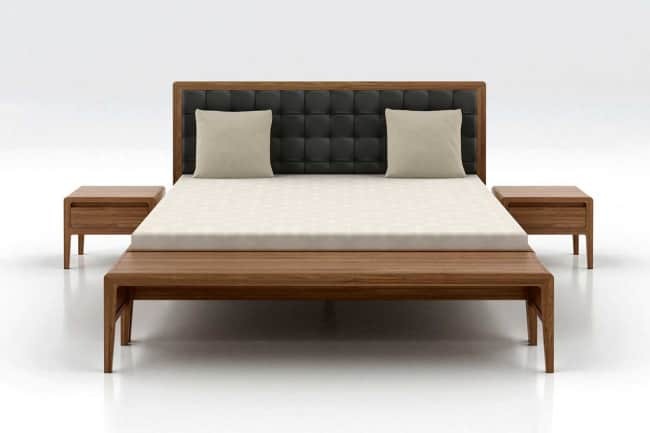 A perfect companion for your solid bed: as a timeless ancillary unit, the solid wood night console effortlessly matches the solid bedroom range. 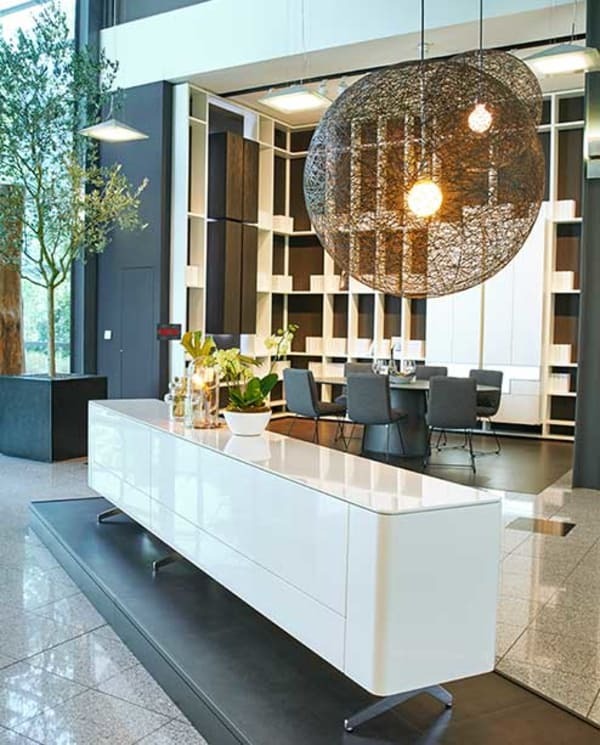 Gapless, tapered fronts and a fluid design make the solid console unique. The drawer with a flush integrated handle offers storage space for everything that you want to have at hand in bed. Choose between oiled solid oak natura, oiled solid oak light and oiled solid walnut and discover a night table that you will enjoy for years to come.